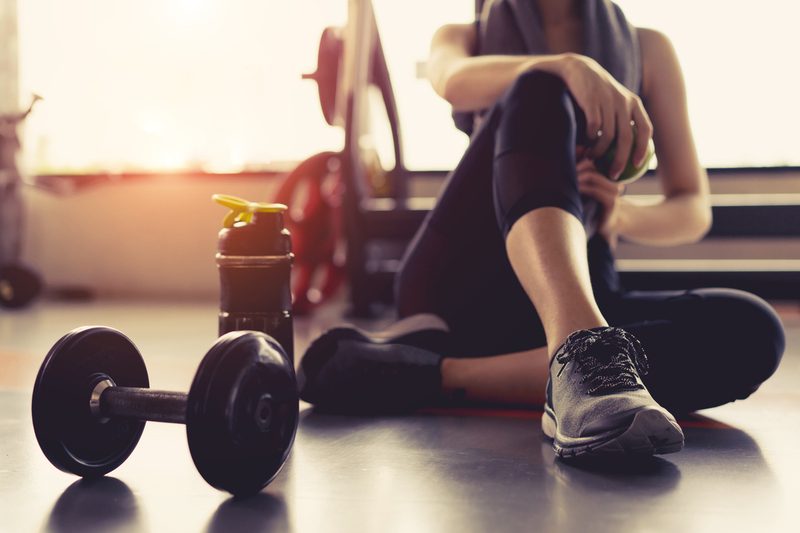 It’s no secret that regular exercise is good for you—it can boost your energy throughout the day, help you sleep better at night, and can even quicken your cognitive abilities. But at times it may seem like the only way to stay fit is by turning exercise into a part time job. And if you’re like most of us, you just don’t have that kind of time. But isn’t there a way to work smarter, not harder or longer? How long should you spend working out in order to maximize the little time you have? A team of researchers set out to answer just that question and published their findings in Medicine & Science in Sports & Exercise. They gathered 34 participants who were all tasked with performing the exact same exercises three times a week for eight weeks. In each case, the aim was to use enough weight to exhaust their muscles after 8-12 reps. The only variable: time (or more specifically—sets). The first group did just one set of the prescribed exercises— which included things like chest and leg presses—taking just 13 minutes to complete the routine. The second group did 3 sets and took around 40 minutes, with the last group doing five times the work of the first, spending a total of 70 minutes. The difference (or lack thereof) between the three groups took the researchers by complete surprise. 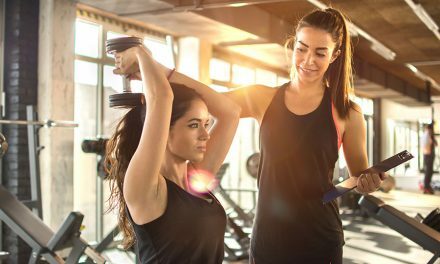 They found that in terms of strength, the participants who spent just 13 minutes at the gym benefitted just as much as those who spent 40 or 70 minutes. The same was not the case, however, with muscle mass. While all the participants showed some increase in muscle mass, those who spent more time doing more sets were the ones who bulked up the most. The research showed that you have to put in a lot of effort to make those 13 minutes worth every second. 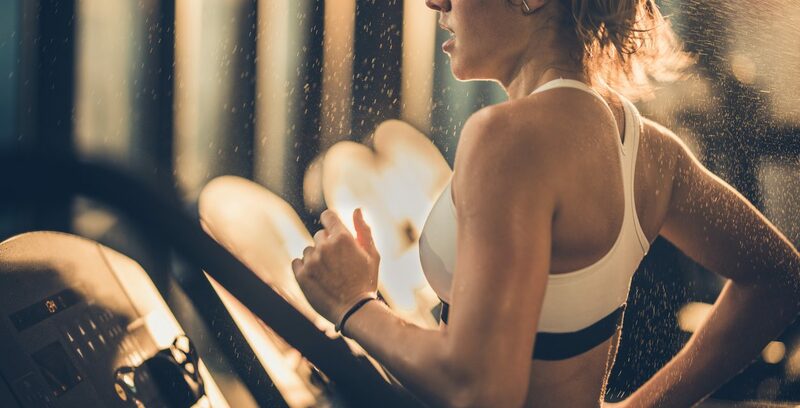 Speaking to the New York Times, Brad Schoenfeld, director of the human performance program at Lehman College, emphasized the importance of straining your muscles to the point of “limp exhaustion.” In other words, this is not a light, easy workout; it means using weight that, frankly, many people aren’t used to. While there are still benefits to performing “low-intensity” workouts when spread over long periods of time, they don’t do much to directly impact strength. For that, we need to rely on “high-intensity” activities to wear out and break down the muscle tissue so that it has a chance to rebuild itself. It’s in this healing process that muscle is gained. But you also don’t want to overdo it. Moves like “maxing out” (lifting as much weight as you can in one explosive lift, pull, or press), while laudable feats of strength, do very little to actually gain muscle, and far too often lead to accidents or injuries. When first beginning to implement weights in your regular exercise, it is best to seek help from a personal trainer. Even if you feel comfortable with the amount of weight you’re using, a trainer can ensure proper technique to not only prevent injury but also help you target the right muscles for greater effectiveness. Alas, gone are the days of choosing between going to the gym or catching a movie with your friends! But that doesn’t mean it’s all a walk in the park either… Don’t forget—the participants in this study were all consistent in their routines. So while 3 sessions of 13 minute “exhaustive” exercise may seem easy enough, there’s still a lot more that needs to be taken into consideration. Good hydration, a balanced diet, and proper stretching are all necessary components to achieve overall health. Now that you know how to save time on your workout, you can focus on other areas to improve your total wellness.